You know you should exercise. Yet you still struggle to get it done. You can’t seem to find the time, have various injuries, or any number of other excuses. I think it comes down to not liking it enough. If you like something, you will make time for it. 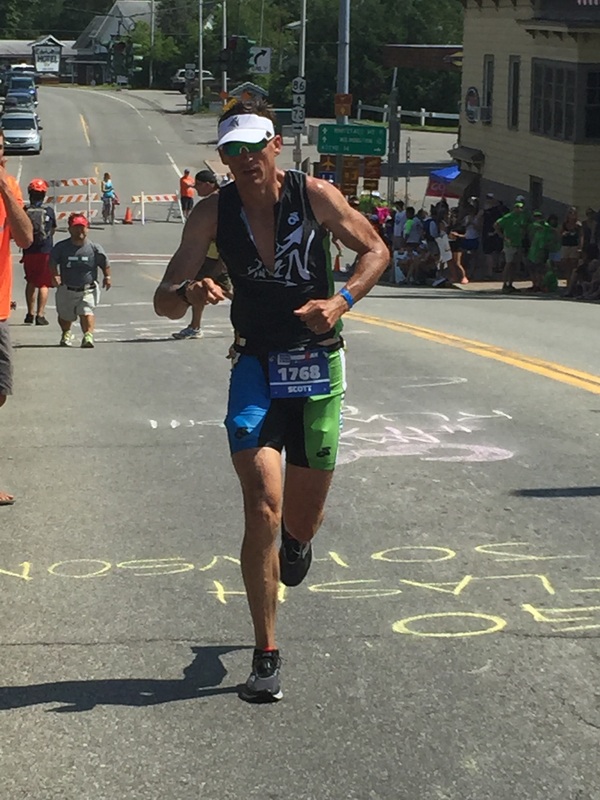 Competing in an Ironman is so much longer than 7 minutes. Much like meditation, you need to commit to a regular exercise plan, and it can take a little time before you will start to see the benefits and enjoy it. I’m still working on my meditation habit, but exercising I have down. I love to exercise. I usually enjoy the time spent actively working out; but, what I enjoy most is how I feel after. That’s the reason I do it and the reward for me. Despite knowing that I like it and clearly understanding the reward, there are still plenty of days where it’s hard, and I don’t feel like doing it. On those days I still have to push myself out the door. But I’m (almost) always happy when I do it, even if I am tired and unmotivated when I start. I like to exercise so much I overtrained myself into a 10-pound weight gain, which obviously sucked. The weight gain was bad enough, but I also ended up far less fit all while exercising six days/week. So the amount and the type of exercise you are doing can make a big difference. More is not always better. I also regularly hear from women that they are exercising but not seeing any results regarding weight loss or body composition. This is especially true as we age. So either not doing it at all or not seeing any results from your hard work are two common exercise concerns. It is for these reasons that many people fail to start or continue with a regular exercise plan. The 7-minute workout was originally published in The American College of Sports Medicine’s Health and Fitness Journal and then in the New York Times Well blog. It consists of 12 bodyweight exercises. You do each one for 30 seconds, 10 seconds off in between, done in 7 minutes. Who doesn’t have time for a 7-minute workout? You can do anything for 30 seconds, although you should be working hard for each of those 30-second blocks. This workout highlights two important exercise concepts: strength and intensity. We all lose muscle mass as we age. Strength training helps to preserve that muscle mass. Muscle mass increases your metabolism which will then burn more calories. It also stabilizes your joints and improves balance, so you are less prone to falls and injuries. I never liked doing strength training, and it was the first thing to go if I didn’t have time or motivation. It wasn’t until my 10-pound weight gain from overtraining that I began to appreciate the importance of strength training. 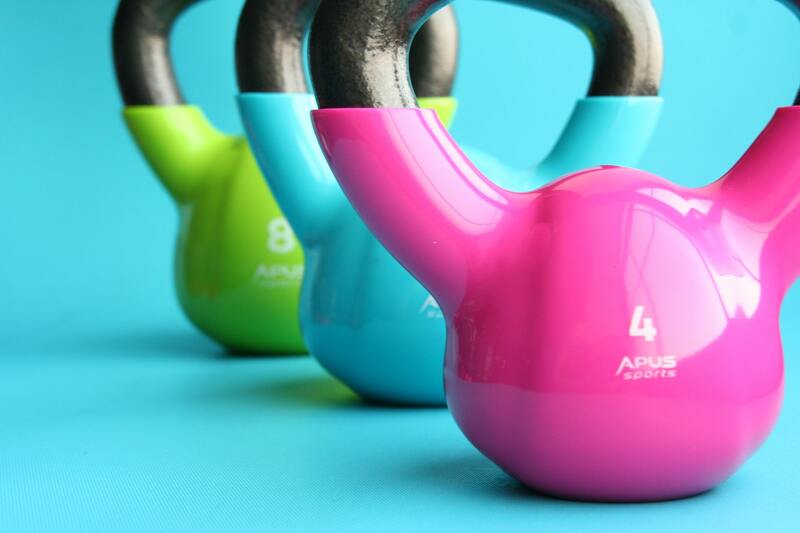 The World Health Organization, the CDC, the American Heart Association and the Department of Health and Human Services all recommend strength training at least twice a week. They all also recommend a minimum of 150 minutes of moderate intensity activity per week. So if you’re doing the math that equals 30 minutes a day five days a week. If that movement is high intensity, then all you need is 75 minutes a week. That’s 15 minutes five days a week. There is increasing evidence that high-intensity interval training not only helps to improve your overall fitness and burn more calories than moderate intensity activity it may also help to reverse aging. High-intensity intervals are to your body what city traffic is to your car. In city traffic, your car is repeatedly starting and stopping accelerating and then slamming on the breaks. It is inefficient and burns more fuel. Unlike your car, where you require efficiency, when it comes to your body you want to burn as much fuel or calories as possible. High-intensity intervals do just that. On the flip side doing the same moderate intensity exercise allows your body to become accustomed to that type and level of exercise. It learns to be more and more efficient and then burns fewer calories for the same amount of work. 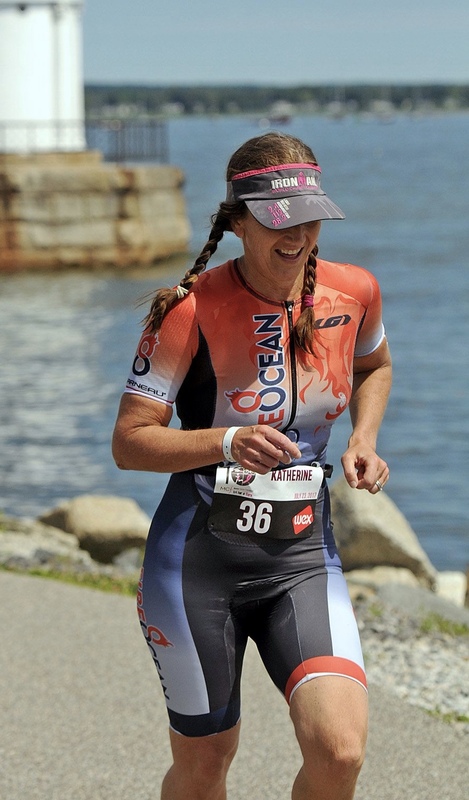 I continue to compete in various athletic events, masters swimming, road races, and triathlons. The only way for me to train is with high-intensity interval training. My aging body and joints cannot tolerate hours and hours of training. But I can still improve even at age 49. Earlier this year, by training with shorter but more intense sessions, I ran a half marathon at age 49 as fast as I did when I was 42, and the first 10 miles was a PR for that distance. Instead of feeling exhausted after a workout, I (usually) feel energized. Again a post from the NYT well blog covers an easy way to incorporate intervals into whatever activity you’re already doing. It’s called the 10-20-30 method. After a short warm-up, go for 30 seconds at a comfortable pace, increase your pace for the next 20 seconds. You should be able to talk, but it will be hard. Then go as fast as you can for 10 seconds. Repeat five times, for a total of five minutes. Adding these intervals will allow you to get more out of the time spent exercising and spend less time doing it. With the 7-minute workout and the 10-20-30 method, you can decrease the amount of time spent on exercise. If you only have a short amount of time and have always thought it was not enough to make a difference. Think again. If time is limited, go for a 15-20 minute walk and do some intervals. Or if all you have is 10 minutes, you can still accomplish the 7-minute workout. There’s an app and a website for the 7-minute workout which has a timer. Many other sites have good, short, 10-15 minute workouts. Once you have created a habit, you can mix it up by adding new workouts. Not enough time should no longer be an excuse. Time is not the only barrier to exercise, but I think it is a big one. Knowing you can still get a valuable workout in a short amount of time should help you make it happen. Finding something you like will help even more but just getting started is still the first step. Sometimes on my unmotivated days even when I plan to do something longer, I tell myself if I am miserable I can stop after 10-15 minutes. I don’t think I ever have. Once I am going, I want to keep going. Whatever you do, get started. If all you have is 10-15 minutes, you can still make that time worthwhile. PreviousPrevious post:Do you enjoy a glass of holiday cheer?NextNext post:Is this the year for success with your new year’s resolution?